An uncanny account of the circumstances surrounding the murder of the members of a remote outpost near the North Pole, Tom Harper's taut new novel—a conspiracy-ridden riff on The Thing—is thrilling and quite literally chilling. Zodiac Station's story unfolds in several stages. In the framing tale we have Carl Franklin, Captain of the US Coast Guard cutter Terra Nova: "an ice-reinforced vessel capable of making a steady three knots through four-foot ice, of smashing her way to the North Pole if need be. She'd already been there twice in her short working life." (p.1) For now, the ship simply sits, as the cutter's complement of clever-clogs set about sciencing the pristine scenery. Lucky for the geeks that they're guarded by men with weapons, as they aren't as alone as they think. 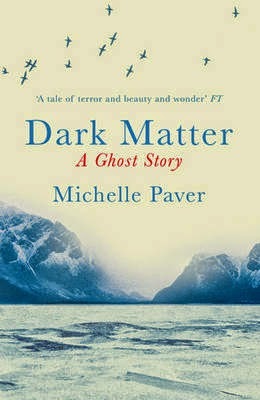 Anything, up to and including mass murder, as Captain Franklin finds when the helo he sends to the site of the station returns to the Terra Nova weighed down by bodies. 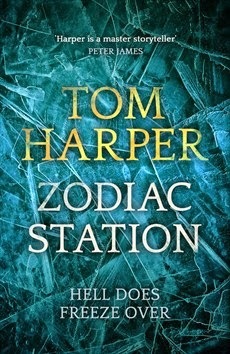 The unreliable narrators of Zodiac Station are a large part of its appeal. It seems a simple business to begin with—Anderson says this, another character that—but as the fiction quickens, the incidental tension in the text gives way to a sense of something substantially more sinister. This isn't about gilding the lily any longer; suddenly we see the survivors' little white lies as deliberate deceits. Someone is covering up their role in the devastation of Zodiac Station, and that same someone is responsible for dozens of deaths. These deaths are practically predestined, for we know how from the get-go the unfortunate fate of most of the folks we meet. That said, the time we spend with these characters is vital. Harper uses it to humanise the major players, such that the horrible thing that happens to them—an abstract aspect of the narrative at the outset—has actual impact when we encounter it again at the end. 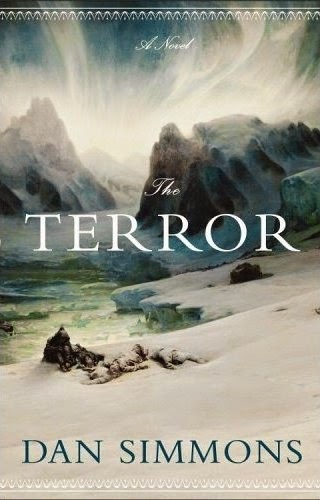 Zodiac Station doesn't invoke the spectre of the supernatural in the spirit of its closest contemporary, The Terror by Dan Simmons, yet there's the suggestion, as subtle as it is inevitably unsettling, that anything could be out there, beyond the above border. Add that to the questionable perspectives presented, a confident cast of characters and a tremendous sense of setting, and what have you got? 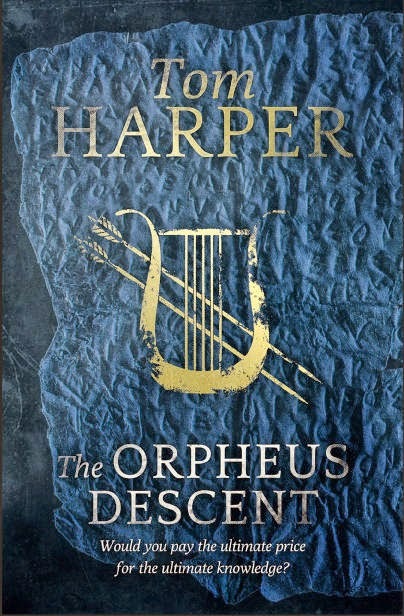 Tom Harper's new novel: in my book his best yet.